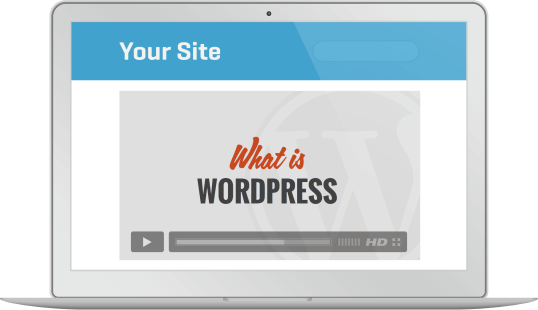 Want to embed our WordPress tutorial videos on your own website? 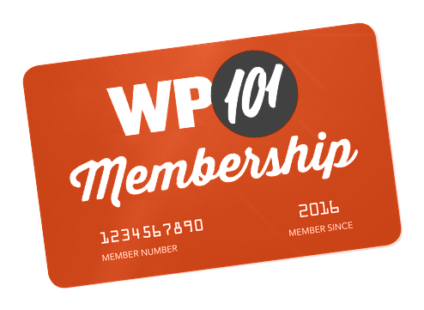 The all-new WP101 Plugin includes the ability to embed our WordPress 101 videos within password-protected pages on your own membership website. The all-new, completely rewritten version of our popular WP101 Plugin enables you to embed our WordPress 101 videos on password-protected, public-facing pages on your WordPress website—using just a shortcode!